Valerie's classes encourage the use of body awareness to soothe our nervous systems and find ease in every moment. Whether she’s practicing yoga, cooking at home, or hiking with her husband, Valerie likes to move slowly and take it all in. 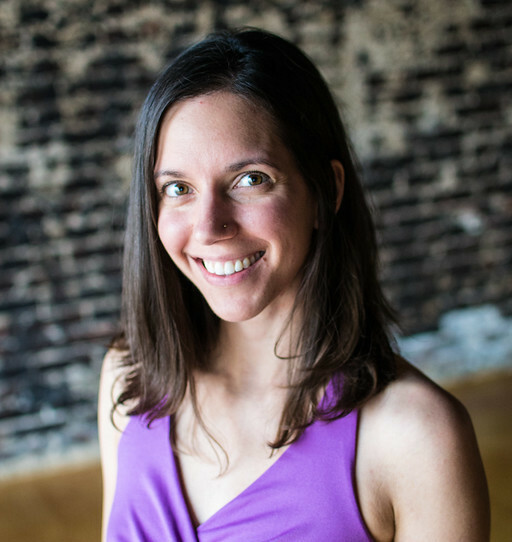 She is a passionate student of embodied living, and an advocate for leading an “examined life.” Valerie received her 200-hour teaching certification from Whole Yoga School in Denver, and continues to study a variety of movement practices and other healing modalities.